Jock Stein at Dunfermline and the launch of a legend. The name of Jock Stein is lauded – and rightly so – throughout British football as one of the greatest managers of all time. 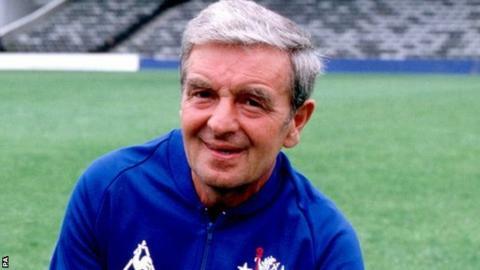 Whilst manager of Celtic, he would accumulate ten Scottish league championships, eight Scottish Cups and six Scottish League Cups. 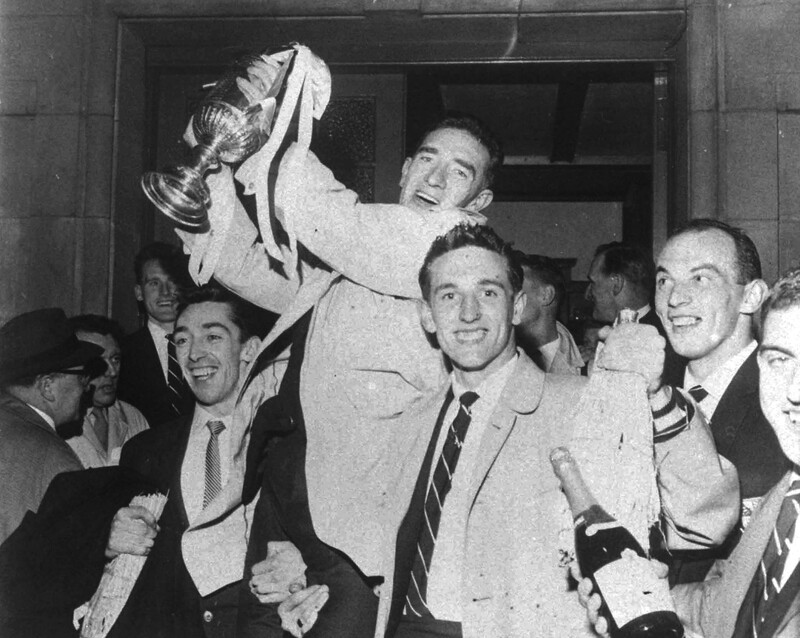 He would also lead the club to unheralded glory when they lifted the European Cup in 1967, becoming the first British club to ascend to such honour. 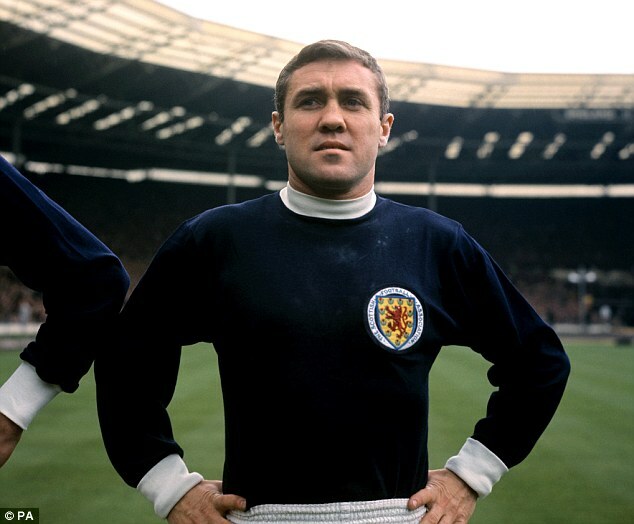 Bobby Collins – The wee man who made the big difference. I’d be eleven at time, although only just and, as was our wont, every other Saturday, I was at Fellows Park with my dad, watching Walsall play. It was 11th November 1967, and the Saddlers were entertaining a Bury side that had been relegated from Division Two the previous season and on their way to rebound straight back at the first time of asking. 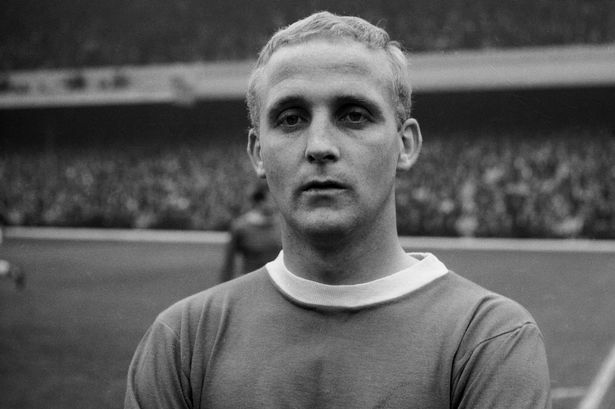 Alex Young – The People’s Player. The monochrome format betrays the age of the film. A five year old girl is featured, centre screen. She looks at the camera. “Plays football,” she whispers, almost apologetically in reply. “Is he good?” The questioner goes on. “What’s his name?” The gentle voice enquires. The young girl smiles shyly. “Alex Young,” she says. The sequence is the opening part of Ken Loach’s film entitled ‘The Golden Vision’. Released in 1968, it a tells of a group of Everton fans, their lifestyle and devotion to the club, spliced with film of Everton players, and a particular insight into Alex Young, the man whose nickname gave the film its title. 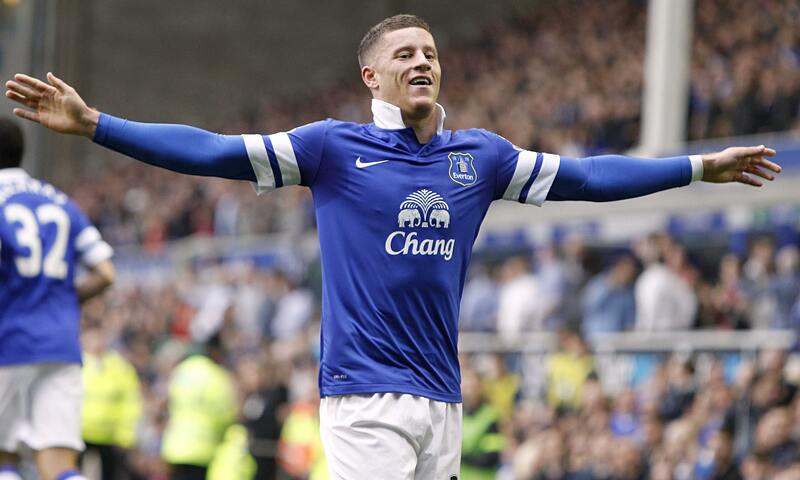 Bringing young players through? It’s about time, not emotion. There’s been time for a period of reflection after Greg Dyke’s introspective narrative on the trials and tribulations of the English game, and what needs to change in order to get the national team back in the higher rankings of the world game from our currently lowly status of seventeenth, tucked in behind Chile and the USA. 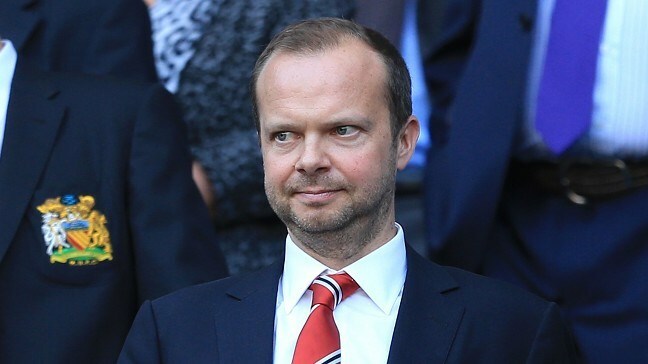 A little harsh perhaps, but for my version of ‘A Christmas Carol’ Ed Woodward is cast as Scrooge. ‘Tis the season to be jolly, or so they say. For some however, it doesn’t quite work out like that. In a story particularly popular at this time of year, Ebenezer Scrooge is visited by a number of ghosts. Each has a cautionary tale to tell about how things need to change if a particularly unpleasant outcome is to be avoided. Well, seeing as it’s panto season as well, I’ve decided to take the plunge and offer my football-inspired version of A Christmas Carol. 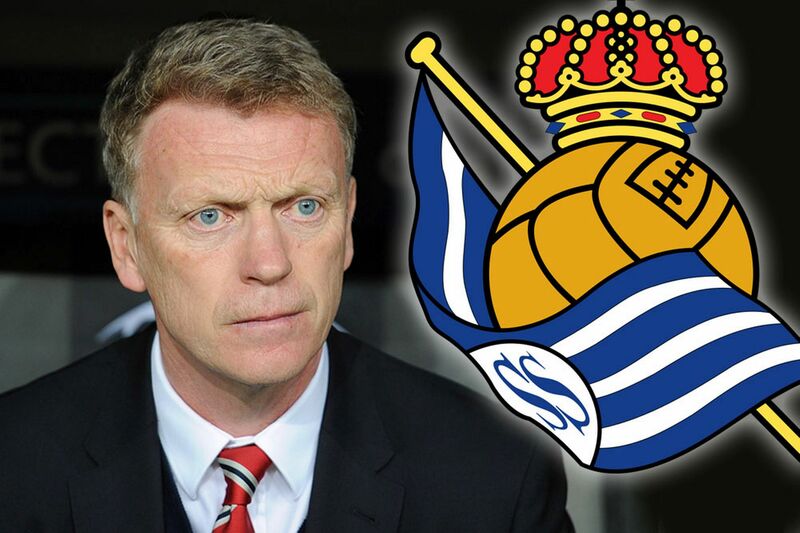 Moyes seeking redemption amongst the Basques. Moyes is to take over at the Estadio Anoeta. Sir Alex Ferguson was always fond of saying that whenever anyone leaves Manchester United, inevitably it was a step down, regardless of whichever club they went to. Real Madrid, among a couple of others may dispute such an assertion, especially of late, but for David Moyes, taking a step back to reignite his managerial career after his traumatic time in the Old Trafford hot seat was probably inevitable. That he has landed at the Estadio Anoeta to take charge of Real Sociedad, a club often compared in stature to Moyes’ previous employer at Goodison Park, at least shows that the Scot retains a hunger to prove himself in the managerial game. 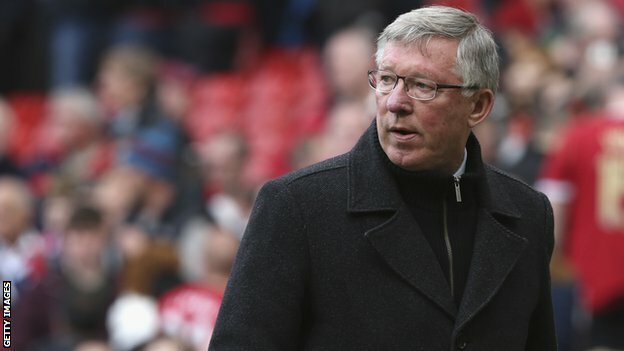 Sir Alex Ferguson – Is he trying to walk away from his mistake? There was always that dread moment at school when a particularly hard-line teacher suspected you of doing something wrong. “It wasn’t me,” you said. “I didn’t do it.” It was as if multiple denials were some kind of incantation that would convince the menacing figure of malevolence of your innocence. It never seemed to work though, no matter how effusive you were in pleading to the contrary. Busted!